250 buildings in Moscow will turn off the lights during the Earth Hour that will be held on March 29 from 20:30 to 21:30. Backlights of St. Basil’s Cathedral, GUM, Moscow Zoo and the architectural ensemble of the Kremlin will be shut down. 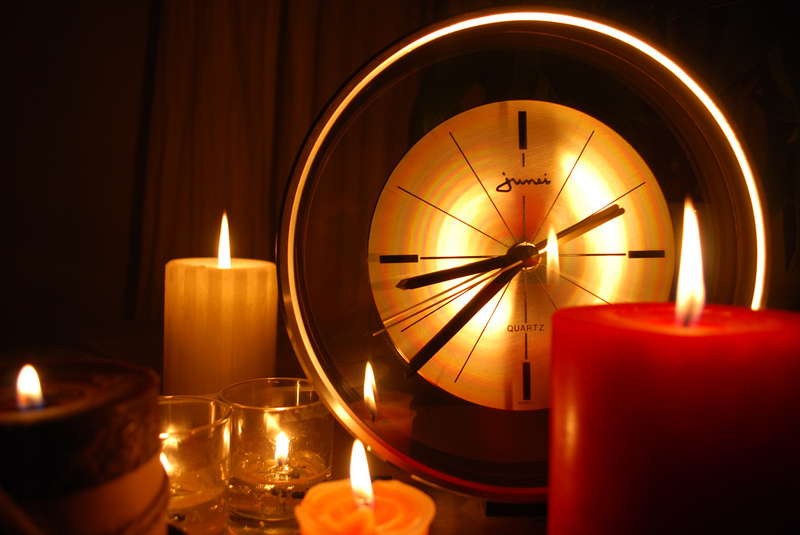 The Earth Hour is an annual international event that takes place on the last Saturday of March. The World Wildlife Fund, which organizes this event, urge people in the world to turn the lights and not vital appliances off for an hour to raise awareness for the planet.